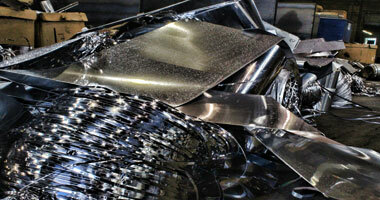 Rethink your recycling and discover how rewarding working with Midwest Industrial Metals can be. We understand that recycling is not something you think about every day; however, we do. We take nothing for granted and pride ourselves on building solid business relationships that last. Many of our clients have partnered with us for over 30 years. Although the economy and industry have changed dramatically, our people and our philosophy remain the same. 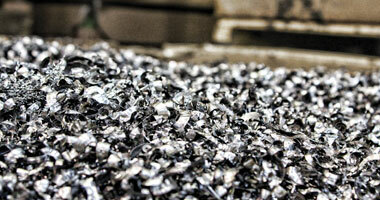 Our sorting and grading process at Midwest Industrial Metals leads the industry. We never stop looking for newer and enhanced ways to serve our customers by continuously providing exceptional service, refining recycling programs, and providing a premium rate of return. Isn't this the kind of recycling partner you want working for you? Contact us today at (773) 202-8202 to learn more. Rethink your recycling and discover how rewarding working with Midwest Industrial Metals can be. 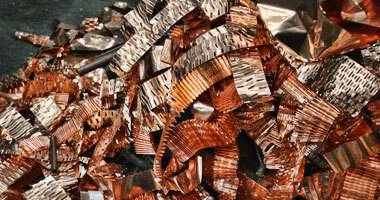 We specialize in Insulated Copper Wire, Fabrication, Stamping, Slitting, Tool & Die, Heat Treat, Hi-Temp Alloys and more. Please take a moment to fill out the contact form below for a customized quote request and we'll be in touch to learn how we can serve you.